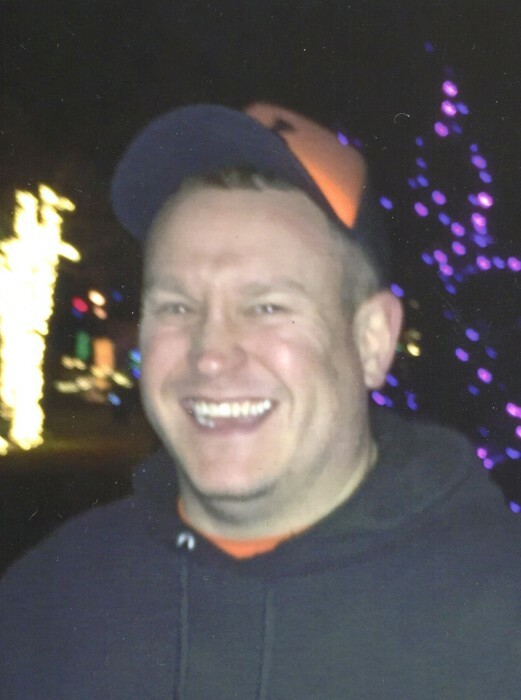 Obituary for Edward H. Lowndes, Jr.
Edward H. Lowndes, Jr., age 36, of Hamilton Township, NJ, went home to rest with the Lord after a long and courageous battle on Thursday, January 24, 2019 at Capital Health Regional Medical Center, Trenton, NJ. Born in Trenton, Edward was a lifelong resident of Hamilton Township. He was a graduate of Hamilton West High School, Class of 2000. Mr. Lowndes was employed as an assistant branch manager for Northfield Bank, working at both the Quakerbridge and County Line offices. Ed was a member of the First Baptist Church of Morrisville. He loved to play softball, baseball and volleyball, and was an avid fan of all the Philadelphia sports teams, especially the Eagles. Ed enjoyed spending time with his family and attending all his godson’s sporting events. He is survived by his loving parents Edward, Sr. and Ruth (Wilcox) Lowndes, a brother Nicholas Lowndes and his fiancée Rebecca Shaw, his godson and “light of his life”, Landon Struck, aunts and uncles Harold and Pat Wilcox, Dennis Warford, Joyce and Jack Chapman, Sharon and Marty Martinez, Allen Lowndes, Linda Hughes, and Anna and Bob Ervin, as well as many cousins and dear friends. Relatives and friends are invited to attend his life celebration from 6-8 PM, service begins at 7PM on Thursday, January 31, 2019 at the First Baptist Church of Morrisville, 50 N. Pennsylvania Ave., Morrisville, PA. Ed’s uncle Hal Wilcox will lead the celebration. To honor Edward’s request, DO NOT WEAR BLACK! “Please wear sportswear of Philly sports teams to celebrate my life.” NO Dallas Cowboys please. Please make donations in Edward’s memory to the MS Society, www.nationalmssociety.org or to the Kidney Foundation, www.kidney.org. Additionally, please join Edward’s team, Big Head Ed’s Marching for a Cure, in the MS Walk on April 28, 2019 at Veteran’s Park in Hamilton, NJ. Sign up at walkms.org/registertoday.